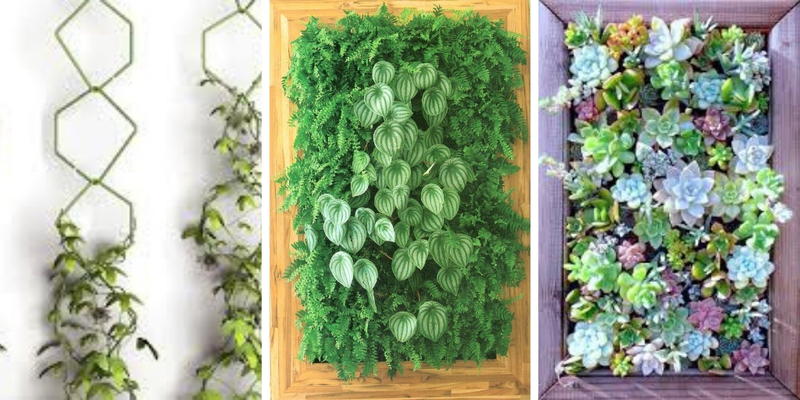 Since vertical gardening is becoming the new popular trend, and since many gardeners became fans of this trend, we decided to make a selection of the best plants for vertical gardening. 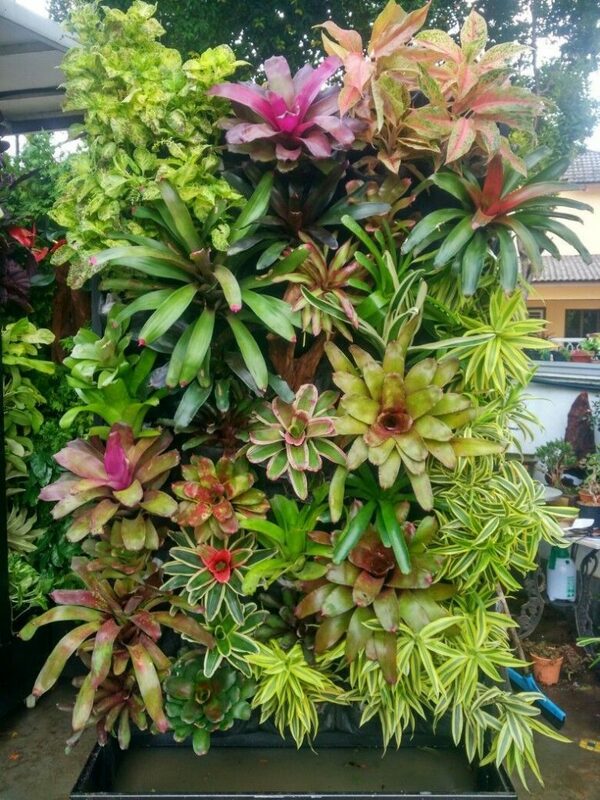 It is known that not all plants can make a vertical garden or a living wall. In fact, there are some specific plants for this role. Therefore, in this post, we will provide you with The most beautiful plants for ornamental vertical gardens. The selection of the plants to grow in your vertical garden is the most important part of creating a vertical garden. The beauty and the charm of your vertical garden depend heavily on the plants you have chosen to constitute the garden. Besides, not all plants have the required features to adapt to vertical gardening. Thus, if you are planning on going vertical, you really should choose one of the below plants. When it comes to vertical gardening, ferns is one of the most adaptable plants. They are known for their sturdiness and high resistance for humidity. They are popular because they can be grown easily and they don’t need much attention and care. There are many varieties of ferns. The most popular varieties for vertical gardening are sword fern, blue star fern, bird’s nest fern. 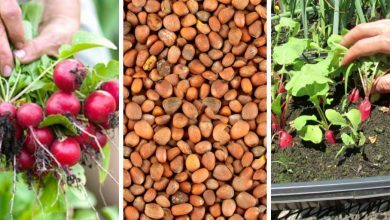 These varieties are extremely low maintenance and they grow and thrive in a fast pace. 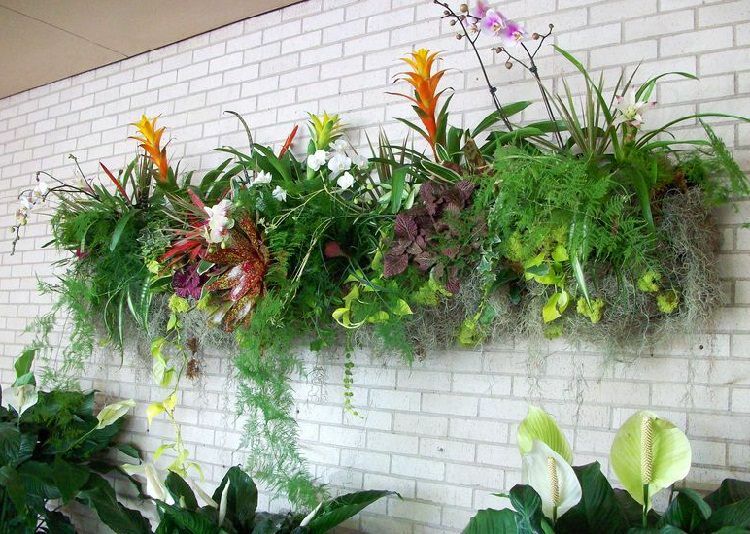 What makes Bromeliads perfect for vertical gardening is their shallow root system. Having a shallow roots system means these beautiful plants don’t require a large space to grow and thrive. They are known to be grown in extremely small spaces. Bromeliads are beautiful plants. They are also extremely decorative. They are distinguished by their colorful leaves and long-lasting flowers. They are undoubtedly a lovely addition to your place or garden. I think we can all agree that Begonias are one of the most decorative plants. These plants are very colorful and attractive. They are capable of making any place looks ravishing and alluring. 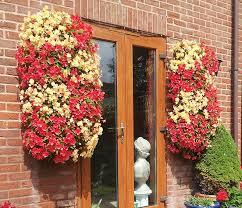 The best part is that Begonias are great for vertical gardens. Although this beautiful plant is not quite common in North America, it is very popular around the world. It can be used as an expensive ground cover if you are rich enough to afford to cover your vast ground with this charming plant. Besides being a unique evergreen ground cover, Hostas is also ideal to select for a vertical garden. This plant can grow perfectly in shades which made it a popular choice to create a living wall in many countries. 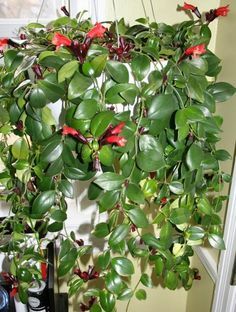 Lipstick plant is one of the easiest plants to grow. It is an extremely low maintenance plant that needs minimum care. Lipstick plant is widely used as a houseplant. It beautiful and most of all it is very ornamental. However, considering the fact that this plant is really sturdy and adaptable, it will perform just fine in a vertical garden. 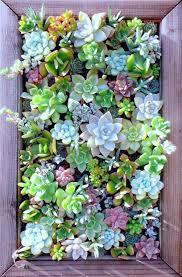 It is a fact that when it comes to vertical gardening, succulents are the most popular plants. 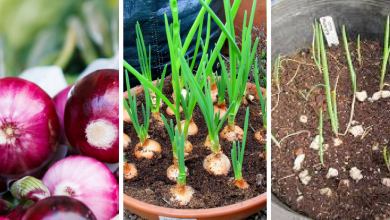 What makes them extremely popular is their high abilities to adapt and to tolerate many harsh conditions such as heat, cold, poor quality soil. 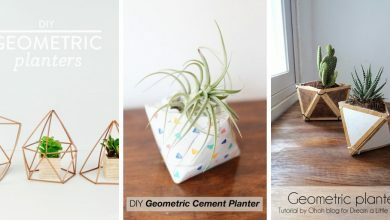 We have published a post before that contains extremely creative and decorative succulent gardens that will inspire you to decorate both your indoors and outdoors. Check it out, you will be amazed. 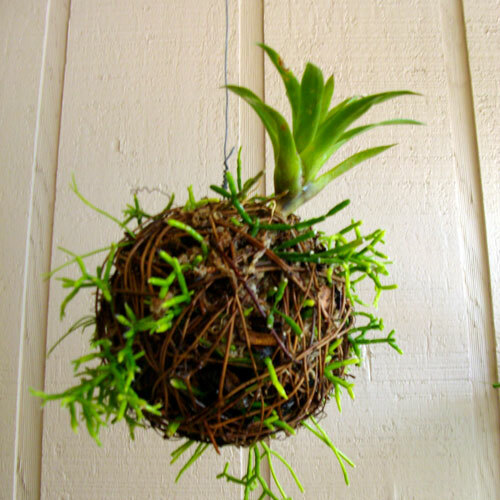 Perhaps the best feature of air plants that they don’t soil to grow and thrive. Naturally, these decorative beauties only require other plants to grow. That is why they are a very popular choice for creating vertical gardens. The most used varieties are Tillandsias, Aechmea, and Vriesea. These varieties are ideal if you want a beautiful long-lasting vertical garden. 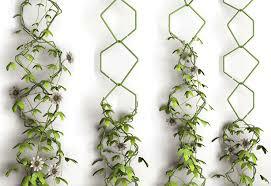 Vines are extremely low maintenance and beautiful which make them an ideal option for vertical gardens. They are extremely sturdy and they can grow in direct sunlight and in partial shade. 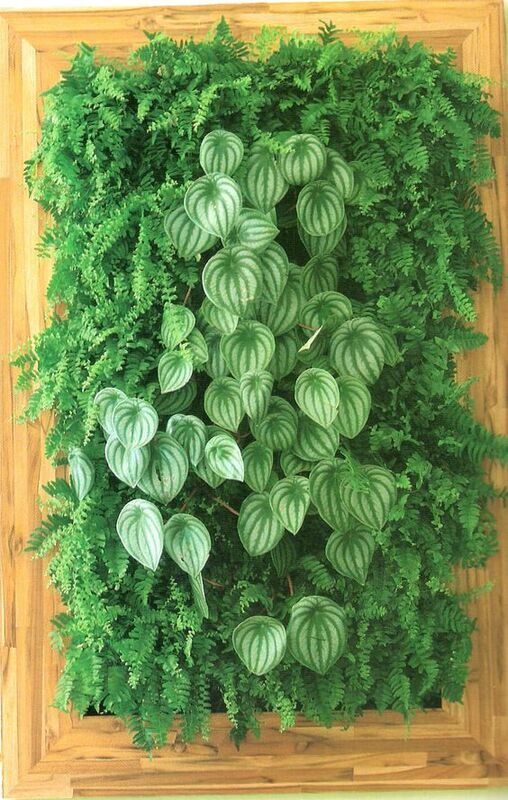 The popular vines for vertical gardening are pothos, ivies, philodendrons, rosary vine and wandering jew. These are the most beautiful plants for ornamental vertical gardens. 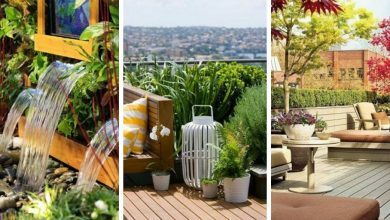 These plants will not only adapt to your vertical garden but will also thrive making your garden extremely beautiful and charming. Enjoy creating your vertical garden and don’t forget to stop by daily for a new gardening lesson.